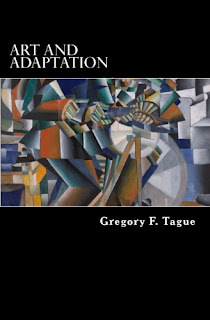 ART and ADAPTATION presents a comprehensive survey and discussion of the dominant ideas by leading thinkers on why we make art. 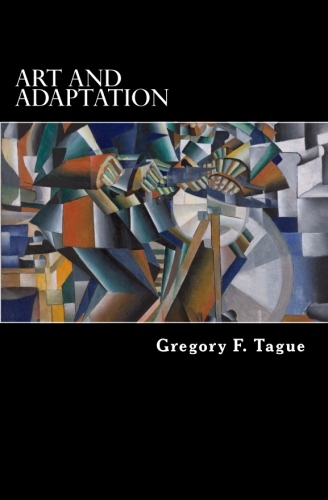 Approaches that examine the evolution of art behavior embrace natural selection, sexual selection, social selection, and cognition. Art behavior is intimately entwined in our evolution and prehistory and helped solve problems and issues related to kin or group identification, attracting mates, and cultural transmission. The book will be of primary interest to art students, artists, and art historians. Other students and scholars in the humanities and sciences who wish to embark on evolutionary studies will also find the book useful.